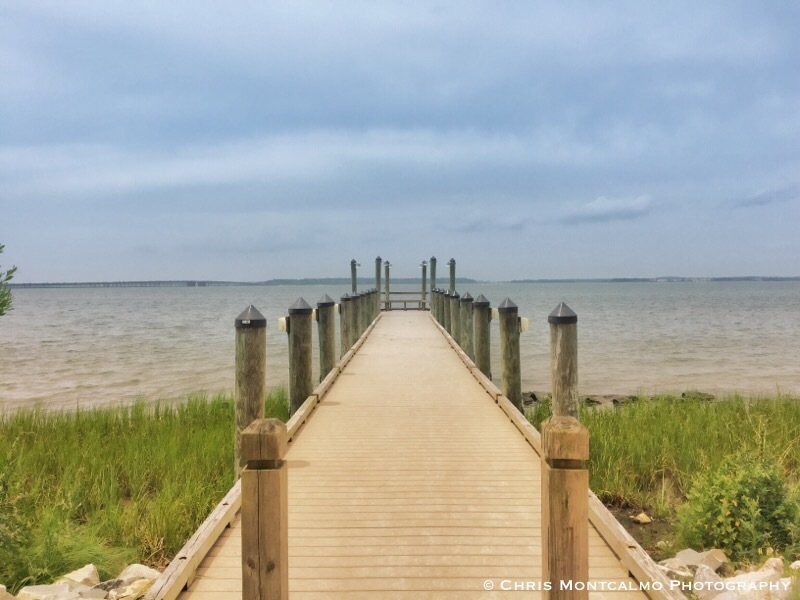 Sunset Island is one of Ocean City, Maryland’s hidden gems. Tucked away along 67th Street is a private, gated community that’s isolated from the hustle and bustle of OC life. This is a photograph of the fishing & crabbing pier at Sunset Island, which overlooks the tranquil bayside water.